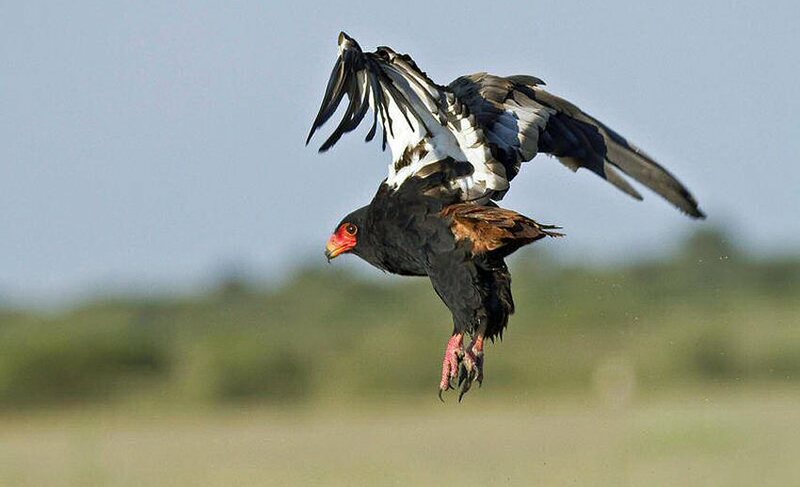 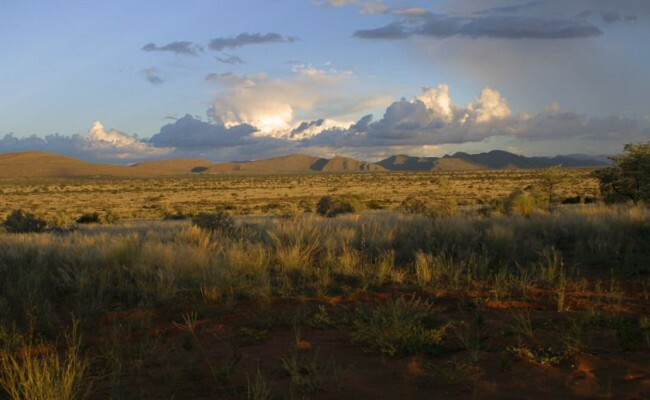 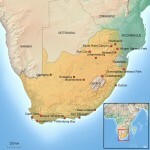 This vast tract of land extends from the Northern Cape Province through Namibia and most of Botswana. Although the climate is dry and hot in summer, with very limited rain, it sustains a surprisingly rich and diverse plant life. 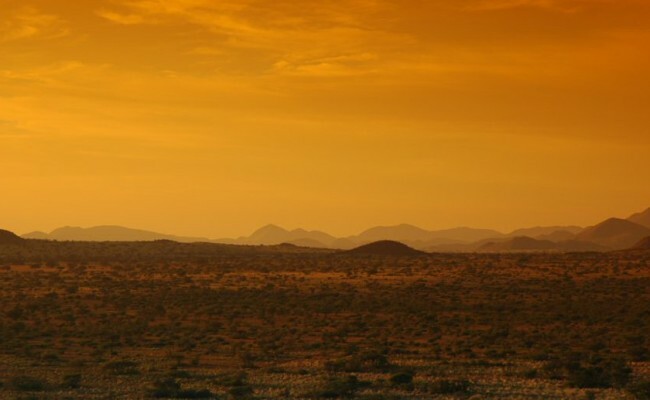 The Kalahari is known as a fossil desert, a dry savannah with many dramatic Acacia thorn trees, grasses and dunes that do not move. 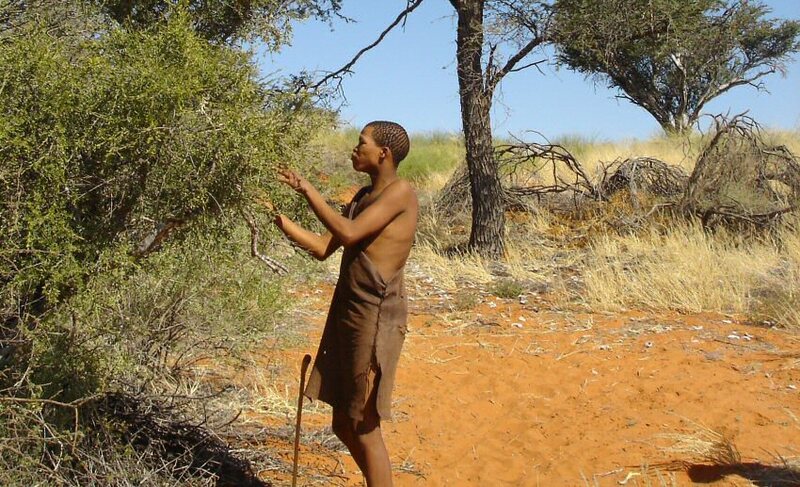 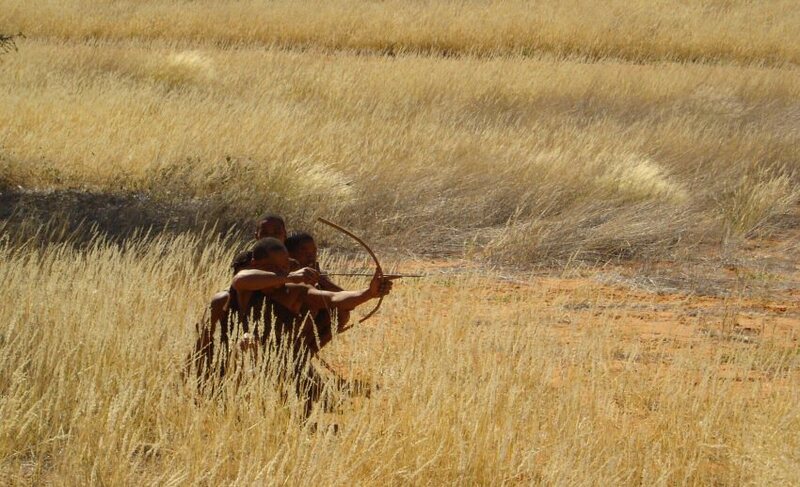 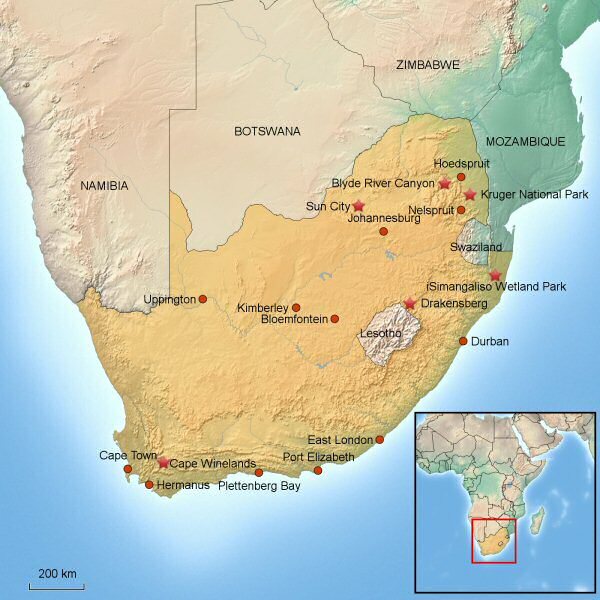 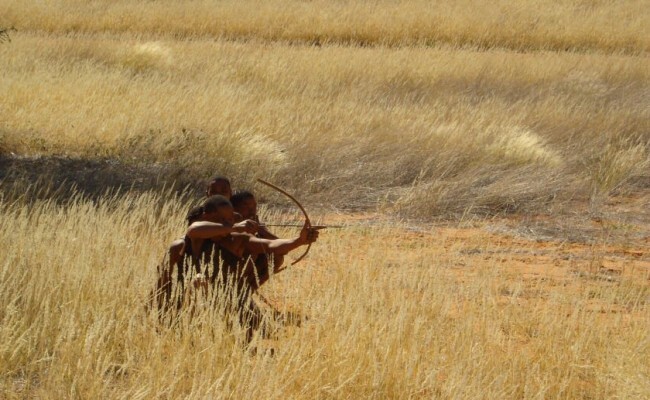 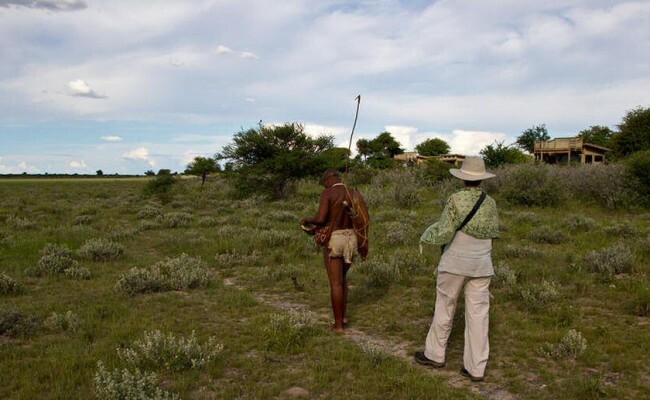 Culturally this area is renowned to the San people or Bushmen, who have been living in the Kalahari for thousands of years and are one of the last remaining hunter-gathering cultures in the world. 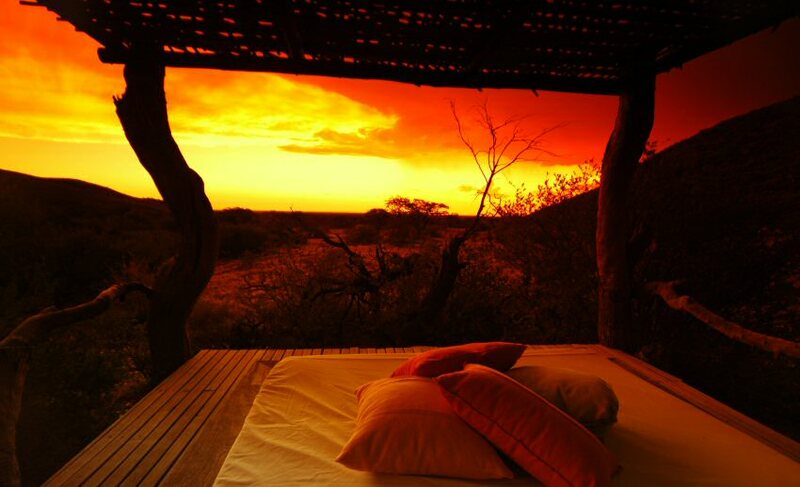 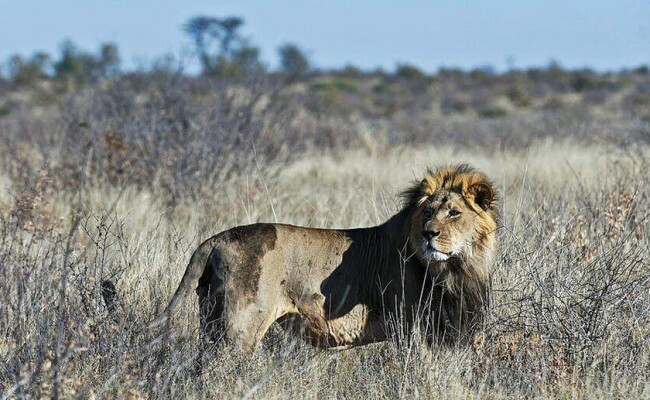 The Oppenheimer Family is heading one of the most ambitious conservation projects “to restore the Kalahari to itself”, in their 100 000 hectare Tswalu Private Game Reserve, which offers exclusive and exquisite accommodation for a maximum of 30 guests at a time, and an unforgettable desert safari experience.